Bobby's~ It was my father day celebration. My parents have passed by Chijmes many times but had never stepped in. So I thought it was an good idea to finally give them a reason to do that. I came across Bobby's and decided to give it a try. Had some craving of BBQ ribs. 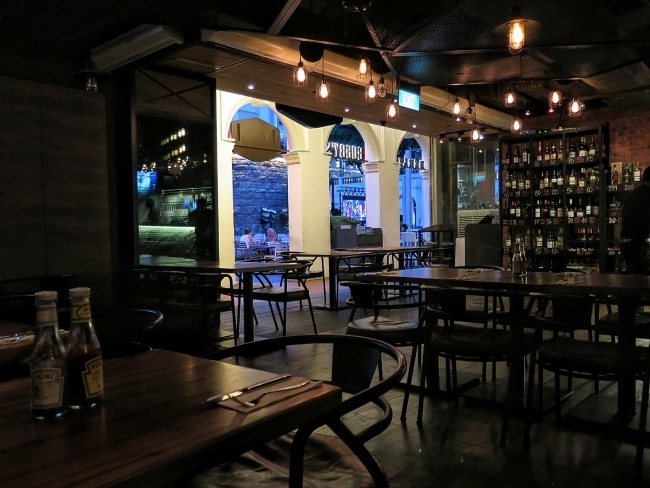 The restaurant is situated at the basement level of Chijmes. 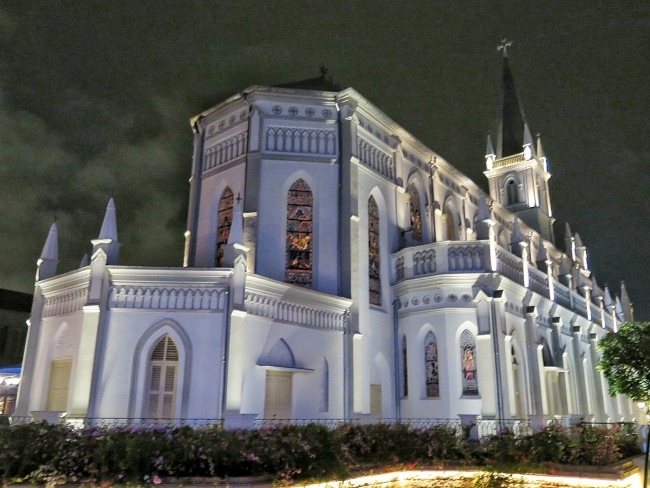 Chijmes is a 160-year old complex that have transformed into a amazing venue with rich heritage. A very unique location. 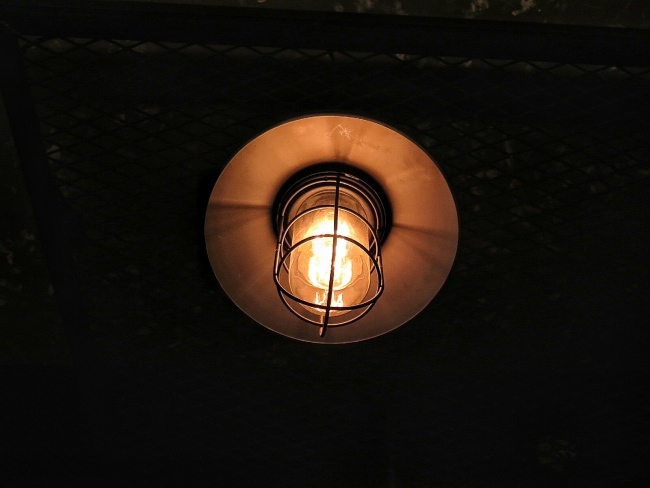 Bobby's have been operating since 2006 and have recently renovated. There are 2 types of seatings. 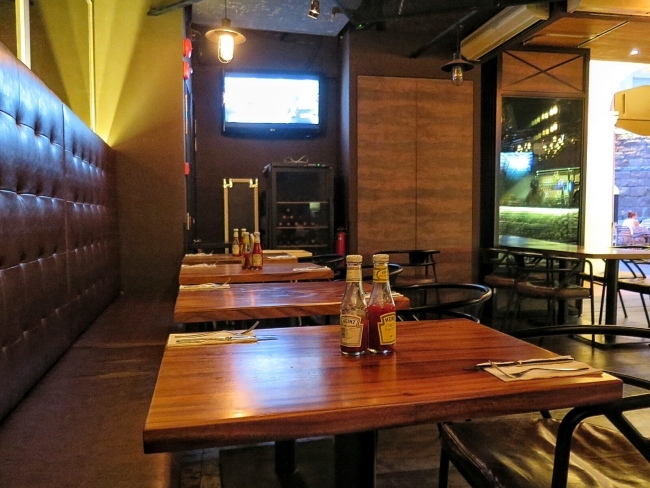 You can enjoy the alfresco seating where they even air football matches or the spacious indoor dining. The service is quite attentive. We were seated behind a pillar so there were times we had issue trying to call the service staff. I make my reservation via Quandoo. 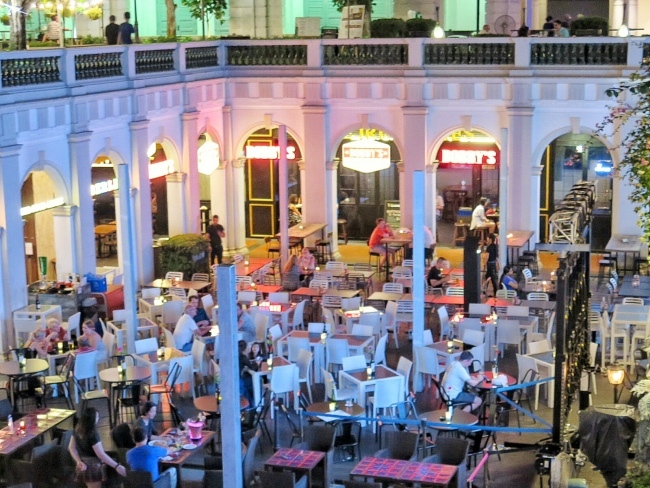 They had 50% discount for reservation made via Quandoo if everyone order a main course and a drink. The drinks seem quite pricy. 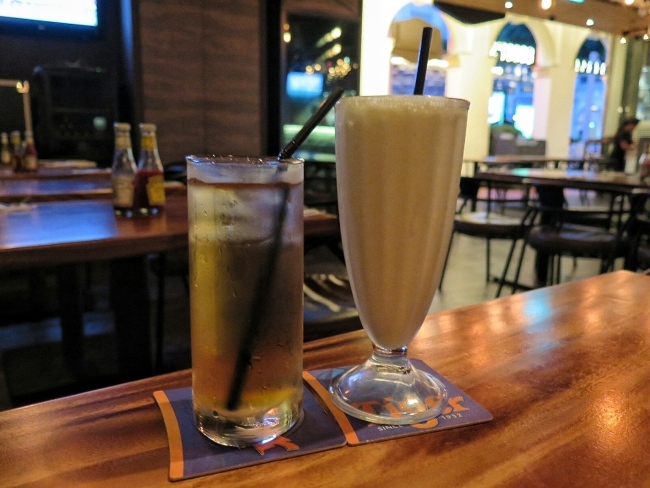 We ordered a apple juice (S$10.99), cranberry juice (S$!0.99), Ice Lemon Tea (S$9.99), Vanilla Milk Shake (S$11.99). On the menu, it is written to be bottomless but as we had the 50% discount. It is no longer bottomless. A bit disappointing. 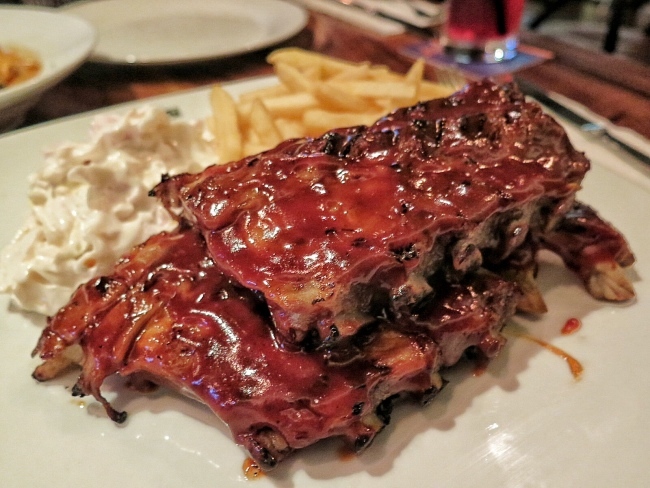 Baby Back BBQ Ribs - Original with coleslaw and fries (S$36.99)~ Yummy. Very tender and I like it that you can easily peel off the meat off the bones. The BBQ sauce is also not too sweet. Just nice for me. 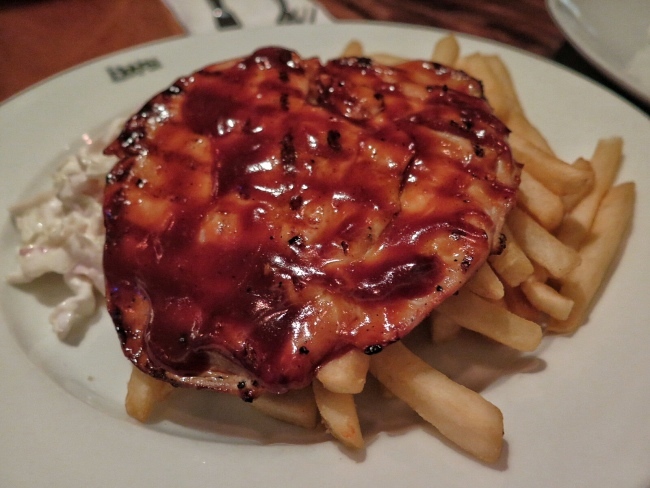 BBQ Grilled Chicken - Chargrilled Chicken Breast glazed with Signature BBQ sauce, coleslaw and Fries (S$26.99) ~ I feel that the dish a bit similar with Baby Back BBQ Ribs as I think they use the same sauce. It is just different meat being used. The chicken breast is also tender and not dry. 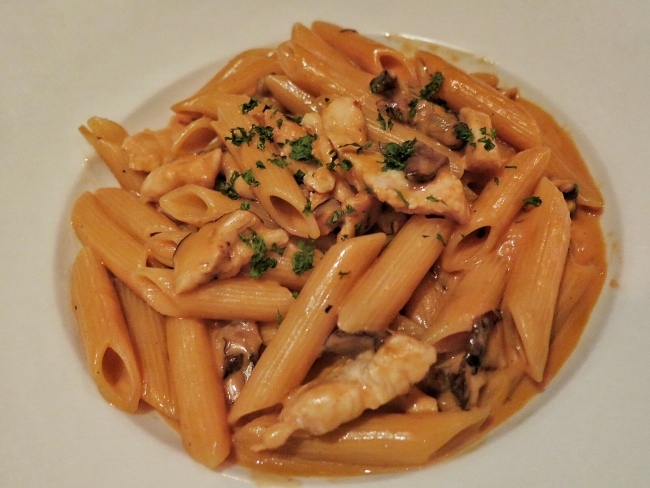 BBQ Chicken Mushroom Pasta - Penne tossed with chicken and mushroom in their signature BBQ cream sauce (S$20.99) ~ We had mixed reviews for this. I quite like that their cream sauce is quite light not too thick type but seems a bit not so fragrant. Chicken is tender and mushroom is fresh. 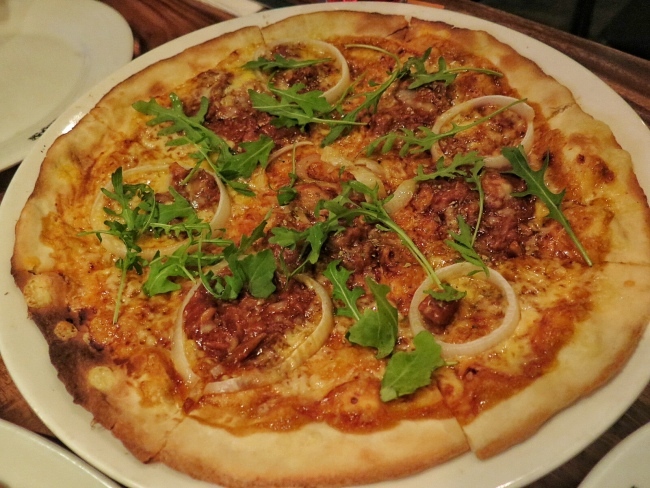 Bobby's Pizza - BBQ sauce based pizza, topped with minced BBQ pork, onion and cheese (S$23.99)~ After I ate my share of the BBQ ribs, grilled chicken breast and pasta, I have no space for the pizza haha. We had more than half of the pizza left. I brought home instead. It still taste not too bad next day for dinner after heat up in my oven.